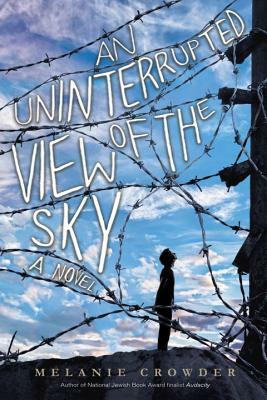 Modern history unearthed as a boy becomes an innocent victim of corruption in Bolivia's crime world, where the power of family is both a prison and a means of survival. It's 1999 in Bolivia and Francisco's life consists of school, soccer, and trying to find space for himself in his family's cramped yet boisterous home. But when his father is arrested on false charges and sent to prison by a corrupt system that targets the uneducated, the poor, and the indigenous majority, Francisco and his sister are left with no choice: They must move into prison with their father. There, they find a world unlike anything they've ever known, where everything—a door, a mattress, protection from other inmates—has its price. In this heart-wrenching novel, Melanie Crowder sheds light on a little-known era of modern South American history—where injustice still looms large—and proves that hope can be found, even in the most desperate places.